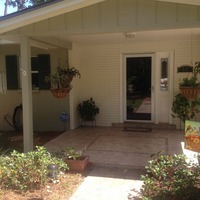 Keystone Heights is in southwestern Clay County Florida. It is about 44 miles southwest of Jacksonville. The population is approximately 1350 people. There is not much diversity in Keystone Heights. The region is 4.6 miles of which is almost entirely land. 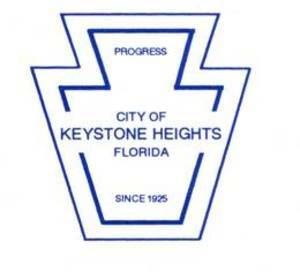 Keystone Heights was founded and named by Pennsylvania residents who traveled down in the 1920s. It is named for Pennsylvania, which is known as the “Keystone State.” The city was chartered in 1925. Keystone Heights considers itself a historic town with small town pride. Enjoy the weekly farmer’s market without worrying about whether or not your home is safe when you’re not there. Consider installing a burglar alarm system. If an intruder triggered the alarm, the local authorities would be notified immediately. 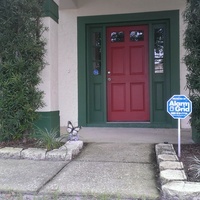 Sign up with Alarm Grid’s monitoring services for the best options in home security.